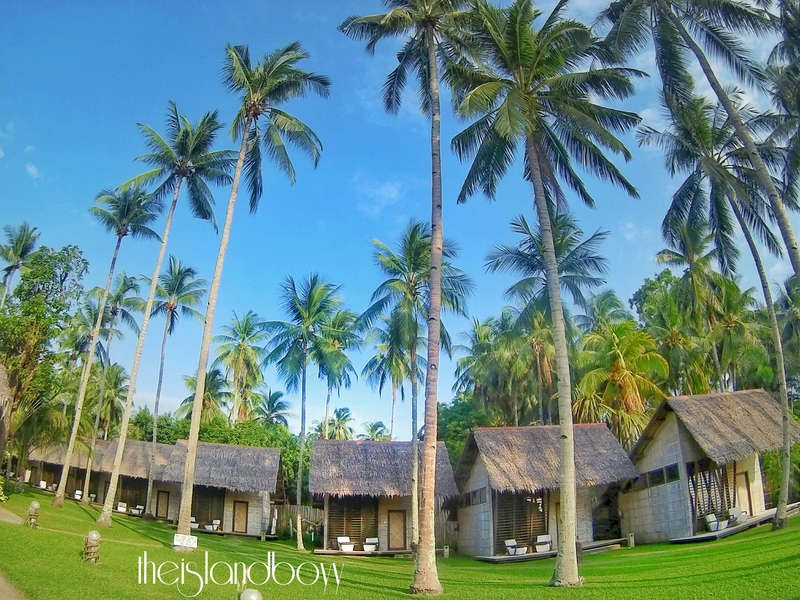 Perhaps the most significant place when talking about tourist destination in Camiguin Island and is an icon. During 1827, the old volcano erupted and killed hundreds of people in the island. It has swept the original cemetery and sunk 20-25 feet under the water. The volcano erupted again that sink the area deeper (story was narrated by a local). 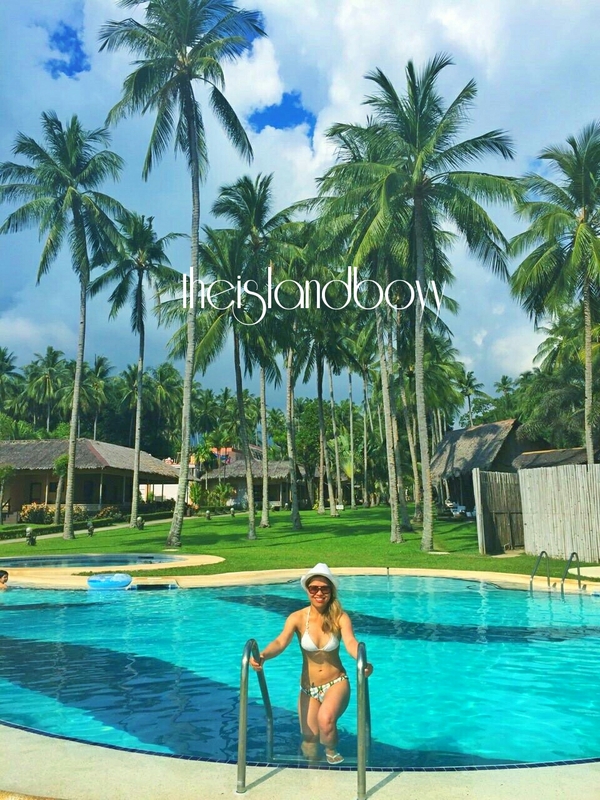 It is free to visit the area but if you want to have a closer look of the cross and stand at the foot of it, a bangka can take you there for a fee of Php 100 per person.. 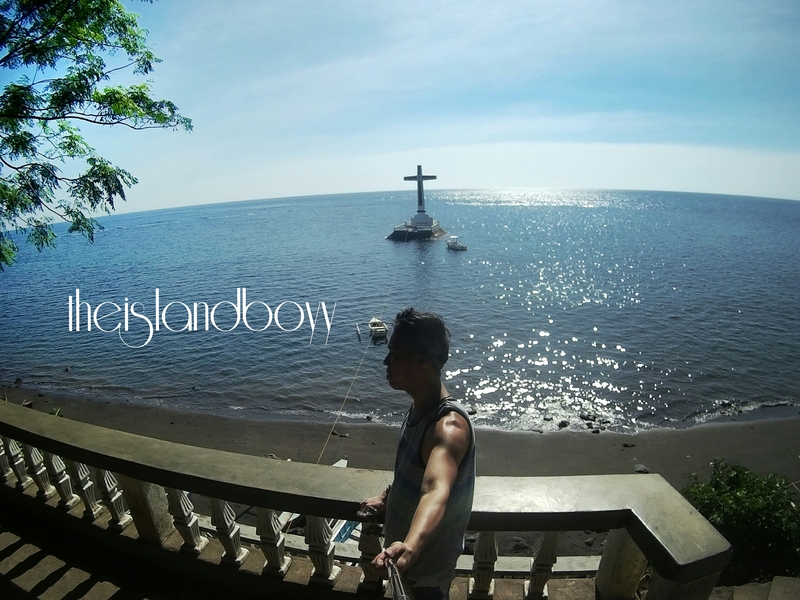 It is located at Barrio Bonbon, Catarman, Camiguin Island. 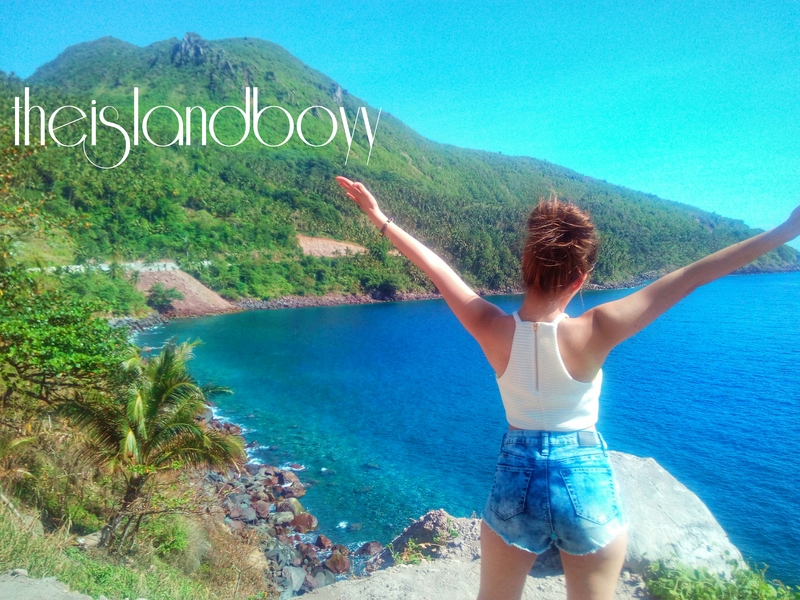 On our way to the Sunken Cemetery, we stopped by a cliff where a stunning secluded cove nestled. It is surely a sight worthy to be notice with it’s deep blue water and ocean rocks inviting us to swim. But the site is only good for stop-over and to enjoy its scenic view while standing on a cliff breathing the fresh air and enjoying the mountain view as well. 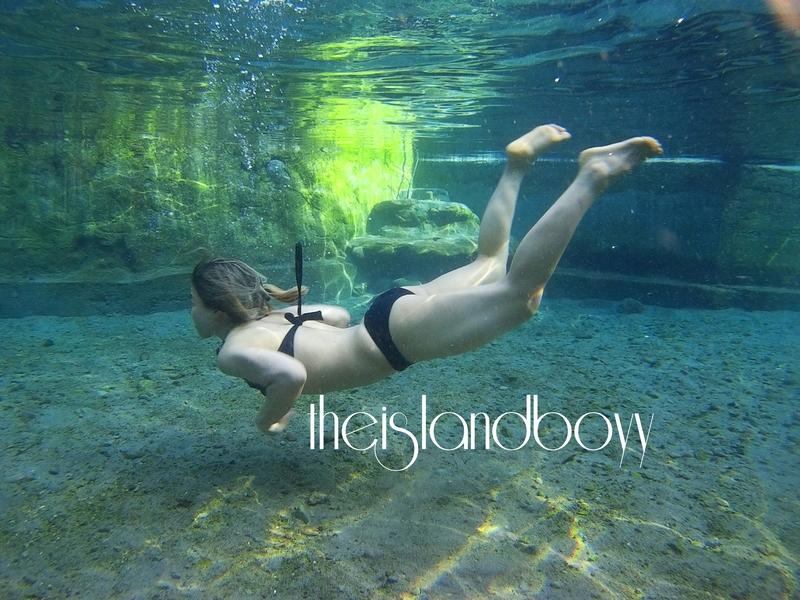 With its cold and crystal clear spring water, one cannot resist to jump and swim on a 2-meter deep large pool measuring 25 meters by 40 meters with a deep sandy bottom. It also has a small pool where kids can enjoy swimming. 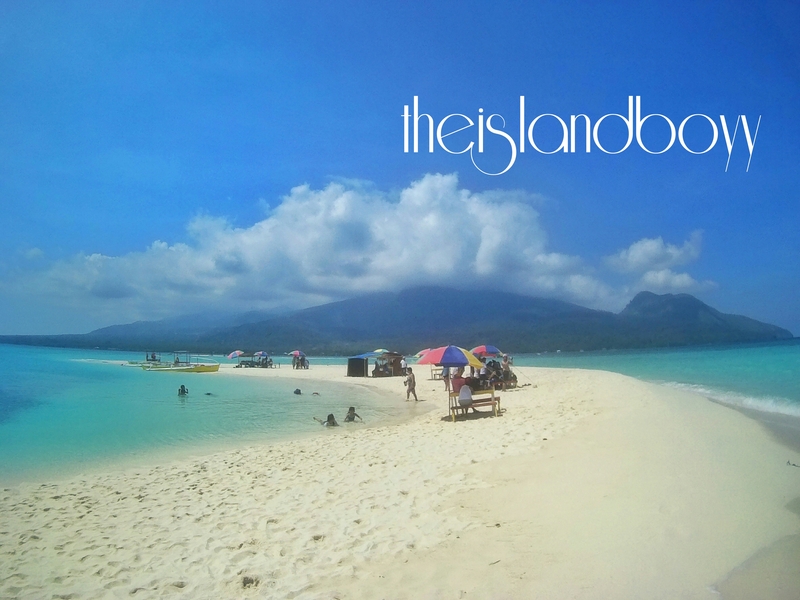 Located in Catarman, Camiguin Island. 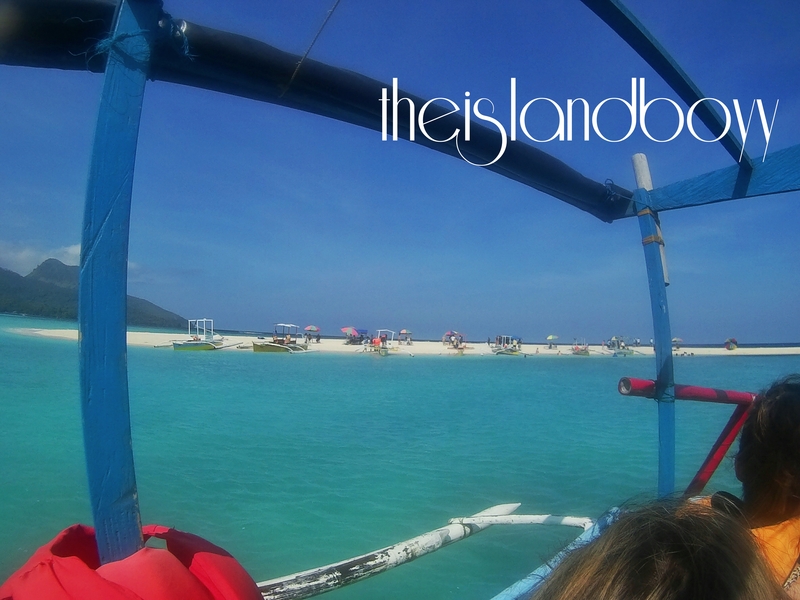 White Island is an uninhabited island with its crystal clear blue water. Literally the island is white because you cannot see any vegetation. 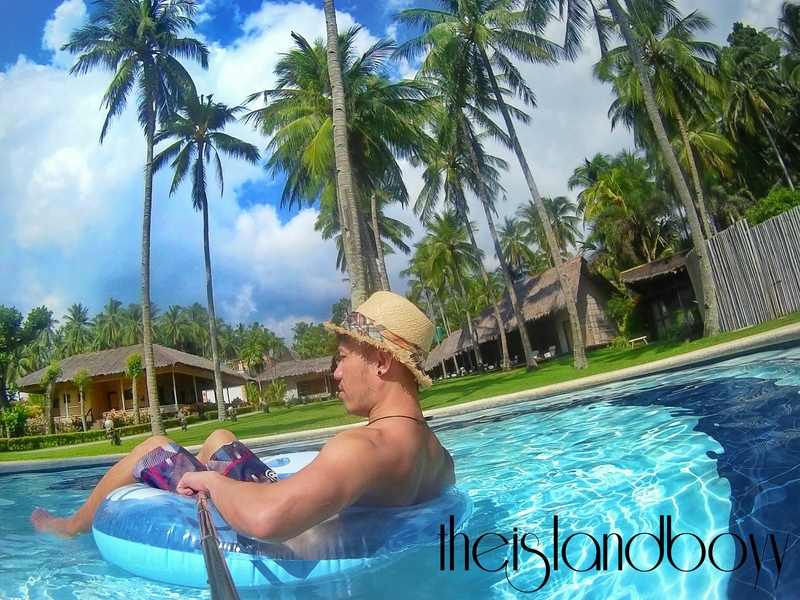 Standing from there, a picturesque view of Mount Hibok-Hibok sets as the backdrop adding a great view from the island. 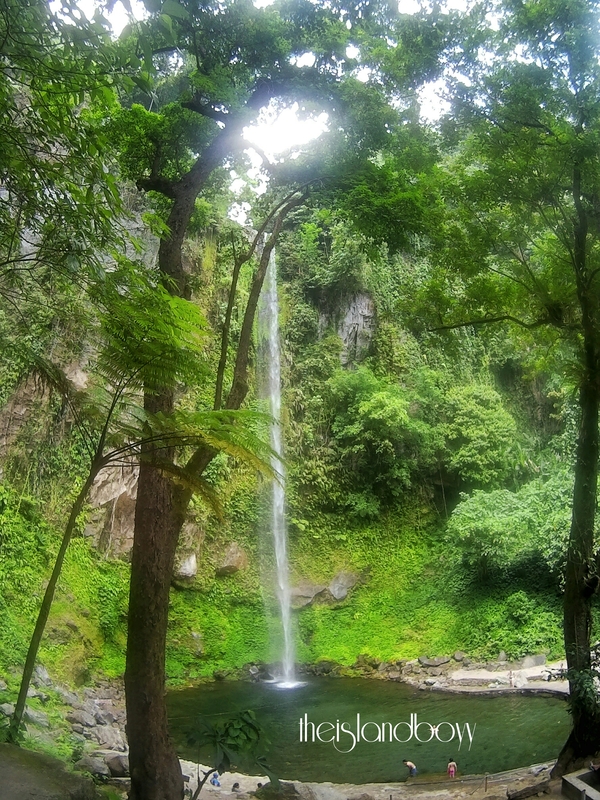 A stunning waterfall that measures 250 ft. (76 meters) long cascading from the top of a mountain onto a lagoon surrounded with lush green grass, wild ferns and boulders. It has a cold crystal clear water that one can really enjoy. 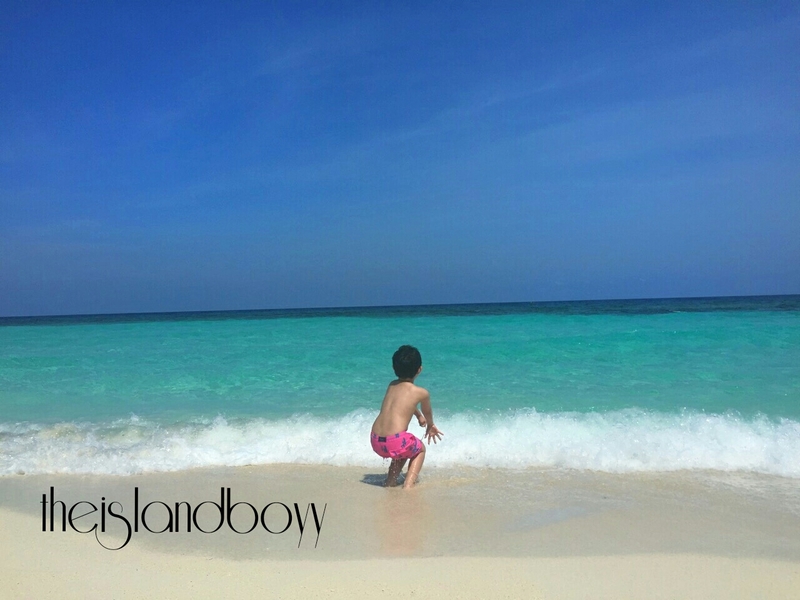 The island is about 4 hectares of evergreen forest with a glowing crystal clear beach and a very powdery sand. It provides an excellent snorkeling and scuba diving experience. 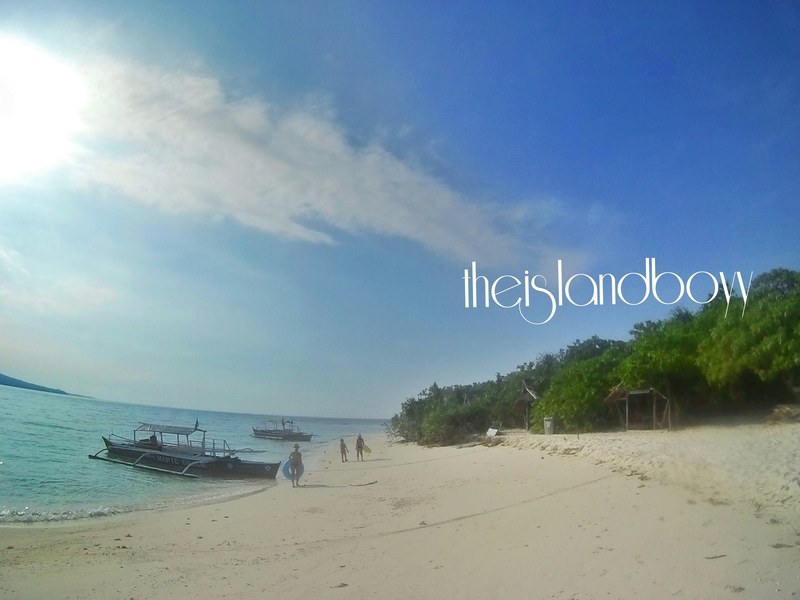 and just few meters off the island is a marine sanctuary which is home to schools of fishes. 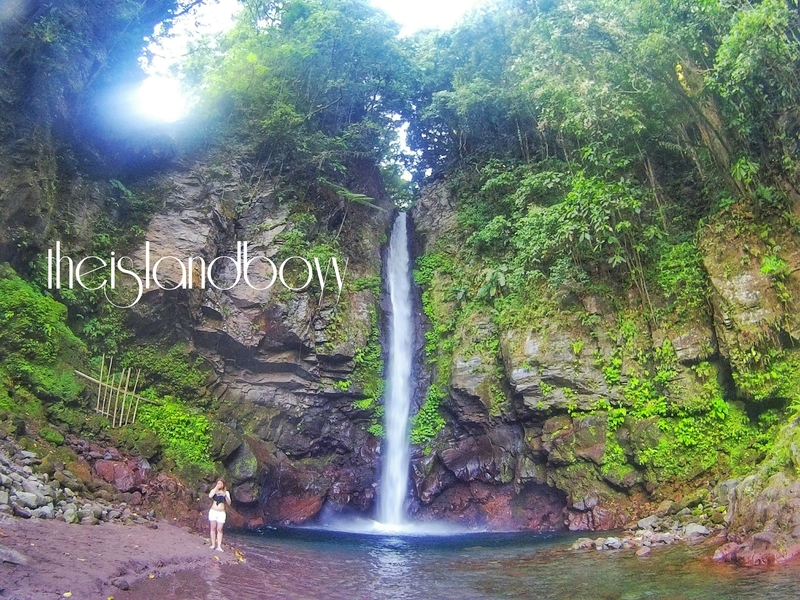 The 250-feet majestic waterfall cascades to a natural pool surrounded by wild ferns, trees and boulders. The water is ice-cold and is just so refreshing . After a long hours of spending time around the island, there is nothing more relaxing than staying in this beautiful place. Considered as the “Premiere Vacation Resort of the South”. Bahay Bakasyunan sa Camiguin features mixed modern and traditional architecture. Special thanks to Mr. Teddy Pabualan for our well-organized trip in Camiguin Island. 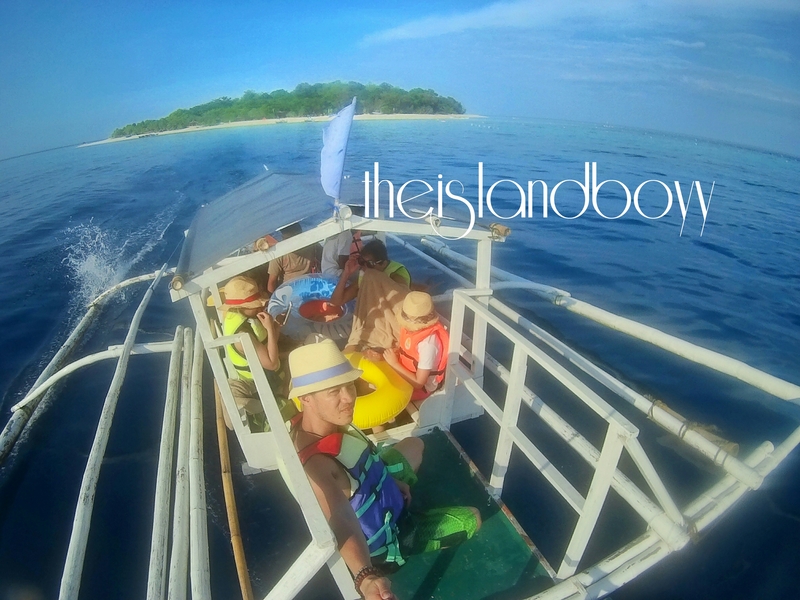 Mr. Pabualan specializes in island tour and can also provide accomodation. His driver Rodel did a great job in bringing us to the beautiful spots of the island. NOTE: These are just partial list of places to visit in Camiguin. More places will be added soon. Thanks Gly. I still need to add more places actually 😀. 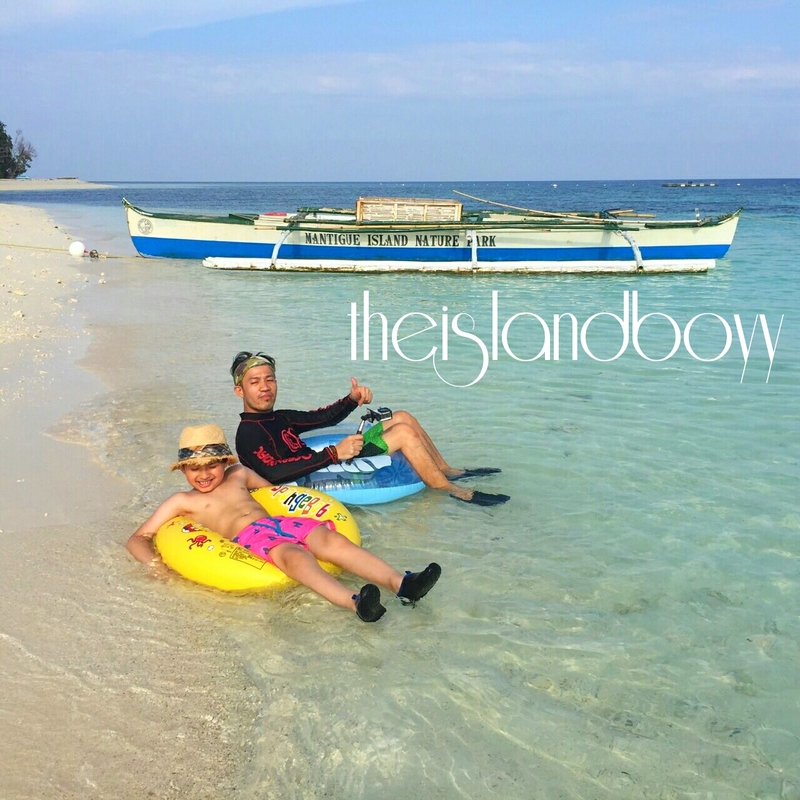 You should visit Camiguin its not that expensive and the place is awesome! That is so true sir. Didn’t tried the scuba diving but I saw a lot of resorts offering it. Just so much to do in that small island 🙂 I’ll checkout your post soon then. 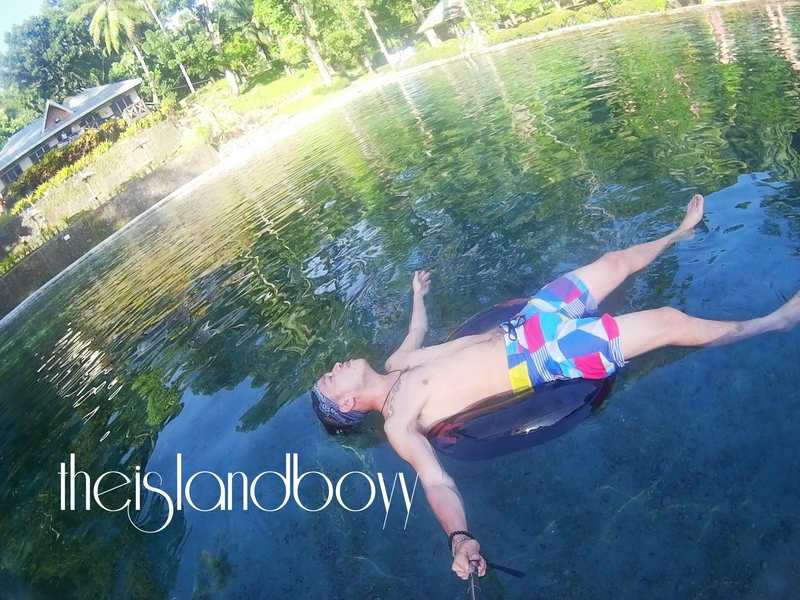 You really did enjoy Camiguin bro. I’m gonna put this on my list early next year. Your getting used to blogging already, that’s nice! Great photos! When I was there I was not able to see the Sunken Cemetery so I will def go back and stay with you haha! Ako nga overnight eh! Haha kailan ka balik, sir?